"Ready to Burn" is the 2nd CD EP, released in 2010. Download links are enabled. 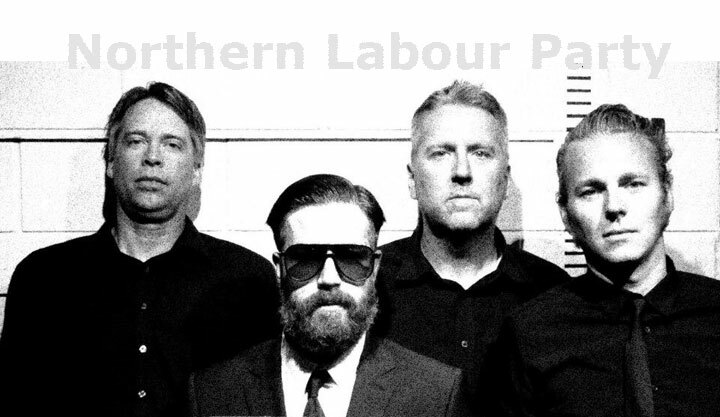 "Northern Labour Party" is the 1st CD EP, released in 2009. Download links are enabled.